Katie Westenberg is passionate about holding fast to Truth and walking boldly in the freedom and grace that we find there. Through her writing and speaking she encourages women to fear God and live brave, a combination that seems less popular in modern times and yet ever-present throughout scripture. A native of the Pacific Northwest she loves the opportunities to be wowed by God’s creation there, while she is equally wowed by a quiet room, a good book and black coffee. 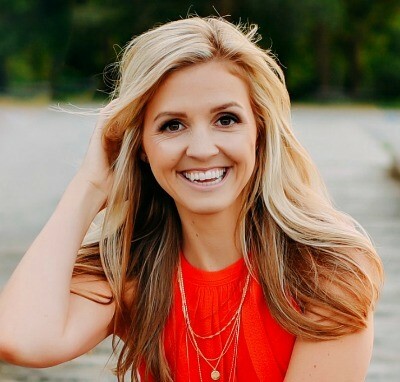 She is a graduate of Washington State University, but her real credentials are seeking to live a brave faith mixed in amongst her daily calling as wife and mother to 4 wonderful kids. She writes at I Choose Brave as well as for Club 31 Women, The Courage and Mothers of Daughters.